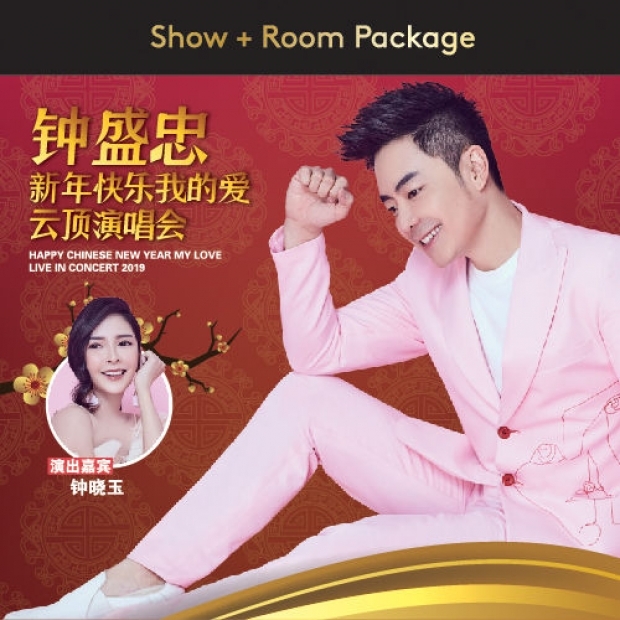 Save up to 53% on room and tickets to catch Happy Chinese New Year My Love Live in Concert 2019. Get two tickets + 2D1N stay (Standard Room) from as low as RM114 per person. RM114 per person is based on PS1 ticket and Standard Room package pricing during early bird promotion period. Rooms do not include breakfast. 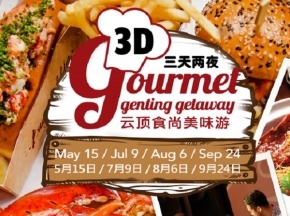 Check out Resort World Genting for more details about this offer and to book your accommodation now!